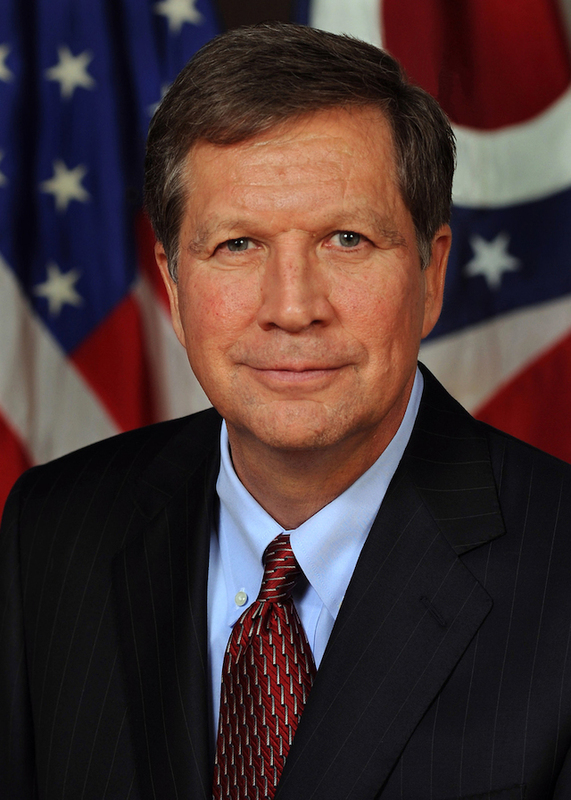 The Canton Regional Chamber of Commerce will welcome new Ohio Governor John R. Kasich to the 97th annual dinner, held Tuesday, Feb. 22, at the Canton Memorial Civic Center. As keynote speaker for the evening, Governor Kasich will talk about new steps he will take to encourage business growth and employment for Ohio. At the Annual Dinner, the gavel will be passed from outgoing Board Chairman Thomas E. Cecconi, CEO of Mercy Medical Center, to the 2011 Board Chairman George Lemon, retired executive and avid community advocate. The Chamber will recognize and thank the outgoing board members and usher in new members for an exceptional 97th year. The 97th annual dinner will begin at 5:30 p.m. with a cocktail reception and dinner will be served at 7 p.m.